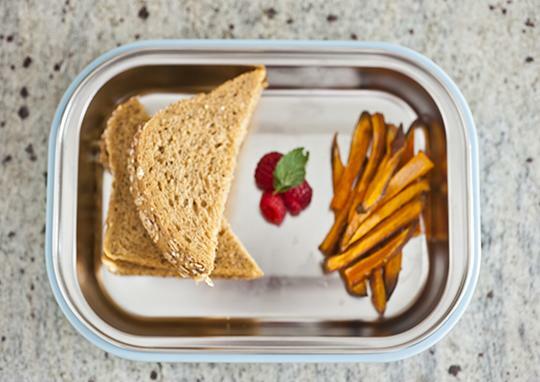 Kangovou’s sophisticated and stylish Flat Plates keep your food fresh and safe. 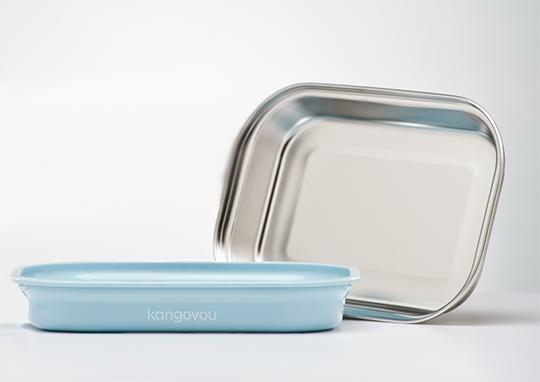 Kangovou Flat Plates boast a generous single-segment that fits most lunchboxes, totes, and backpacks. 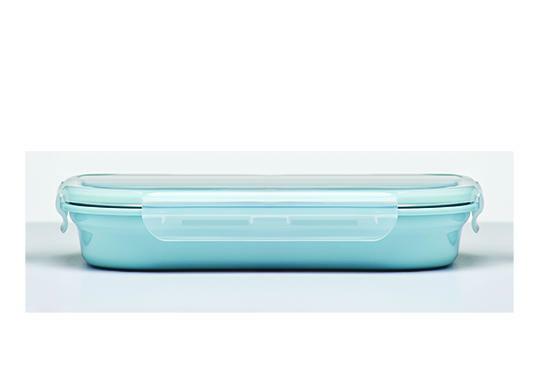 Our Flat Plates are complete with a stainless-steel insert to insulate your food, and a tight-lock lid to maintain freshness. Kangovou Flat Plates retain their sleekness despite every-day use, and are stain-resistant, rust-resistant, dishwasher safe, and refrigerator safe. These chic Flat Plates come in four distinct, non-toxic, non-leaching colors: Frosted Blueberry, Iced Mint, Lemon Zest, and Peaches & Cream.